The Los Angeles Boat Show has enjoyed a resurgence the past two years. 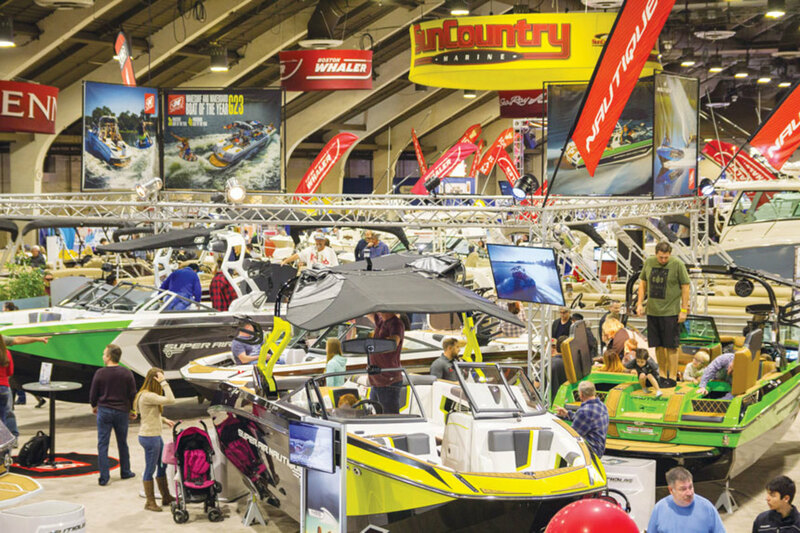 Celebrating its 63rd year, the Los Angeles Boat Show will feature ski boats, deck boats, personal watercraft, pontoons, sport fishing boats, runabouts, cabin cruisers, dinghies, inflatables, kayaks, stand-up paddleboards and marine accessories. According to the National Marine Manufacturers Association, California’s recreational boating has an annual economic impact of more than $8.9 billion, which includes indirect, direct and induced spending. Los Angeles plays a role in supporting strongest sales the state has seen in a decade. In addition, the NMMA reports that as the sixth largest economy in the world, California represents an average of $614 million in annual sales of new boats, engines, and marine accessories.